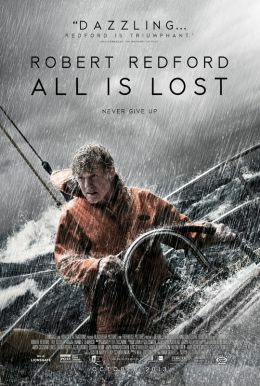 Rejected by his superstitious herd, a half-striped zebra embarks on a daring quest to earn his stripes; but when he discovers a tyrannical leopard on his trail, he must find the courage and self-acceptance to save all the animals of the Great Karoo. 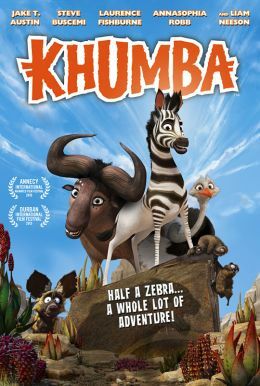 KHUMBA stars Jake T. Austin, Steve Buscemi, Laurence Fishburne, AnnaSophia Robb with Liam Neeson. It was written by Raffaella Delle Donne and Anthony Silverston and directed by Anthony Silverston.